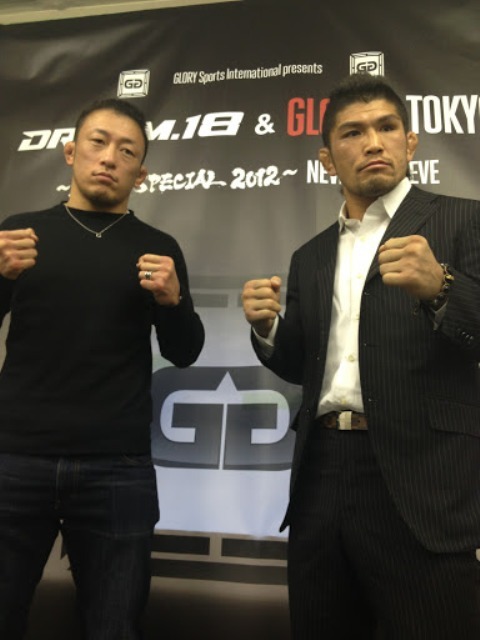 The DREAM 18 weigh-in’s took place today at the Sunroute Plaza Hotel in Tokyo, Japan for the DREAM 18 portion of the New Year’s Eve historic double-header mega-fight card at Saitama Super Arena, live on GloryWorldSeries.com (tape delayed broadcast on CBS Sports Network in The U.S.). 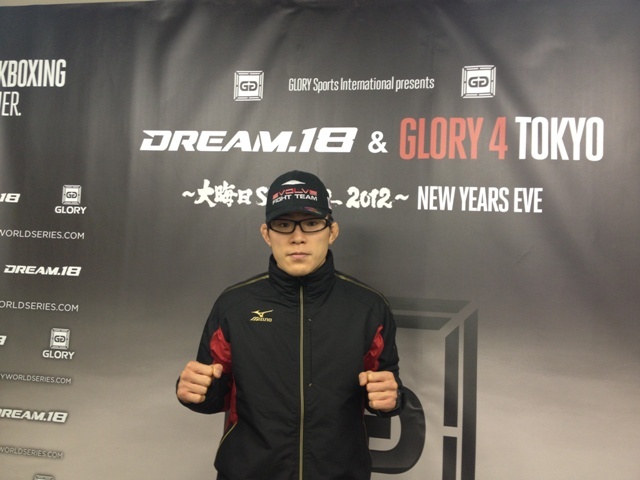 Three new bouts have been confirmed for the DREAM 18 New Year’s Eve fight card. The event will take place at the Saitama Super Arena in Japan. Fighting Entertainment Group has determined the match ups for the upcoming Japan Bantamweight Grand Prix. The first-round of the tournament takes place May 29 at the Saitama Super Arena in Saitama, Japan. 2008, as far as competition goes, was a great year for MMA. Some of the old guard was forced to step aside as the next generation of talented fighters made their mark. 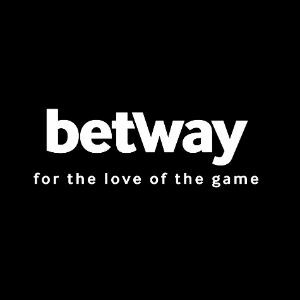 Out of all the action, some fighters and fights were more memorable and significant for various reasons. We have tried to recognize those special moments and fighters from the past year. These are the official 2008 PRO MMA AWARDS as voted on by the staff here at PRO MMA (http://promma.info). Do you agree or disagree with our picks? Let us know. Maybe we overlooked or forgot something.